Below the video, you will find each new 2019 horror movie listed along with my comments. Exciting New Horror Movies of 2019! Looks like a slightly different remake of the popular werewolf horror movie and is directed by the original An American Werewolf in London (1981) director John Landis’ son Max Landis. Movie details for the original An American Werewolf in London below. Official Synopsis: Two American college students are on a walking tour of Britain and are attacked by a werewolf. One is killed, the other is mauled. 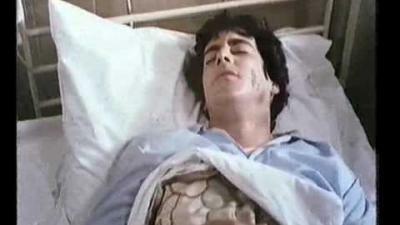 The werewolf is killed but reverts to its human form, and the local townspeople are unwilling to acknowledge its existence. The surviving student begins to have nightmares of hunting on four feet at first but then finds that his friend and other recent victims appear to him, demanding that he commit suicide to release them from their curse, being trapped between worlds because of their unnatural deaths. Based on original Stephen King‘s movie adaptation Firestarter (1984) where Blumhouse Productions will revamp the dated movie for modern horror fans. Official Synopsis: Andrew and Vicky McGee met while earning money as guinea pigs for an experiment at college. The experiment was shrouded in suspicion and mystery, and seemed to be related to psychic abilities. The two were married and had a daughter, Charlie, who has the ability to start fires by merely thinking about it, also known as pyrokinesis. Naturally, the government takes a great interest in Charlie, and operatives from the secret department known as "The Shop" want to quarantine and study her. 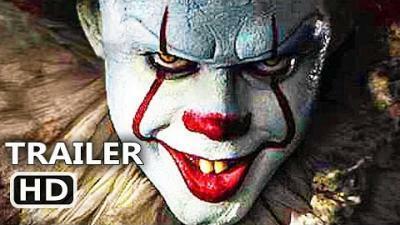 Continuing with the success of Stephen King’s It (2017) we will get to see the conclusion of the Loser’s Club vs. Pennywise the Clown. Below you will find details of the first film. 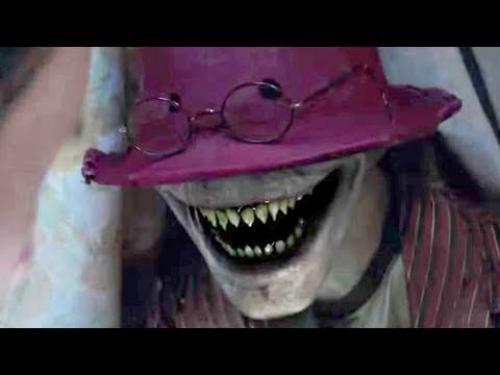 The movie spinoff of The Conjuring 2 (2016) where The Crooked Man was introduced with his backstory. The Conjuring Universe is ever expanding with Annabelle the Doll and The Nun. This Wizard of Oz film is going to be a full Wizard of Oz horror movie, and I am stoked to see what they do here. Joss Whedon finally returns to target the horror genre and said "It’s as dark as anything I’ve ever written. It’s a historical fiction-slash-horror movie about a time when the world was going insane." Co-starring Samuel L. Jackson and Halle Berry with Simon West set to direct, The Blob (2019) is still too early to call. M. Night Shyamalan‘s Split (2016) connected the Unbreakable (2000) worlds, and now we are getting the third film in that universe. 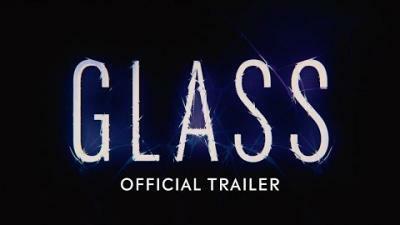 The cast includes Anya Taylor-Joy, Bruce Willis, James McAvoy, and Samuel L. Jackson. Eli (2019) will focus on a boy and a secluded haunted clinic. 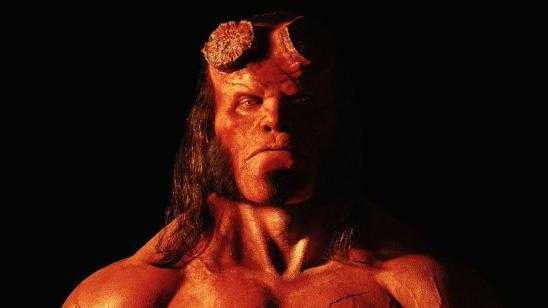 The new Hellboy series will kick off Hellboy (2018) with the theatrical release on January 11, 2019. 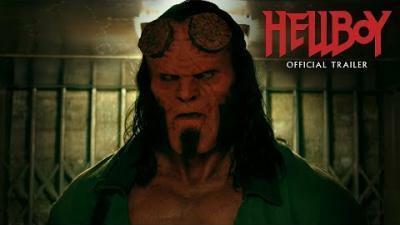 Hellboy will star David Harbour (Hellboy), Milla Jovovich (Blood Queen), and Ian McShane (Professor Bruttenholm) as Hellboy prepares for a fight with Merlin’s consort and the Blood Queen that will bring about the End of the World. Official Synopsis: Based on the graphic novels by Mike Mignola, Hellboy, caught between the worlds of the supernatural and human, battles an ancient sorceress bent on revenge. This new Jordan Peele horror movie is said to be another socially charged horror film and possibly titled Abruptio (2019). Official Synopsis: Les Hackel (Marsters) is a guy down on his luck who wakes to find an explosive device has been implanted in his neck. He must carry out heinous crimes in order to stay alive while trying to identify the mastermind manipulating the now twisted and strange world around him.